The owners and users of Nokia 2, the only Nokia phone still officially on Android 7.1, should receive the stable Android Oreo update. Nokia Beta Labs announced that the Beta Test of Oreo for Nokia 2 has ended and that beta testers should receive the email notice regarding the upcoming redo update. The official date of the release hasn’t been announced yet, but it shouldn’t be so far away now. So, Nokia 2 will finally be updated to Oreo, but the chances of it getting Android Pie are slim. 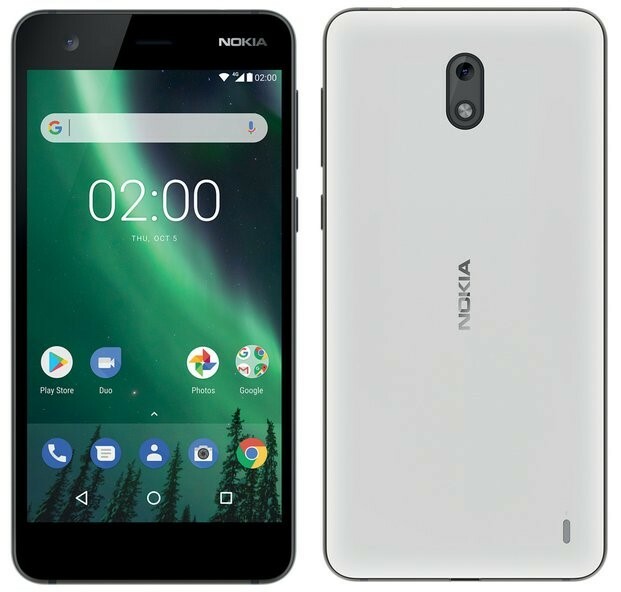 Nokia 2 is the Nokia phone with 1GB RAM that came before the GO program started, and HMD had trouble updating its hardware to Android GO. However, since Pie shares the elements of RAM management with GO, Nokia 2 should be more efficient with the upcoming version of Android.